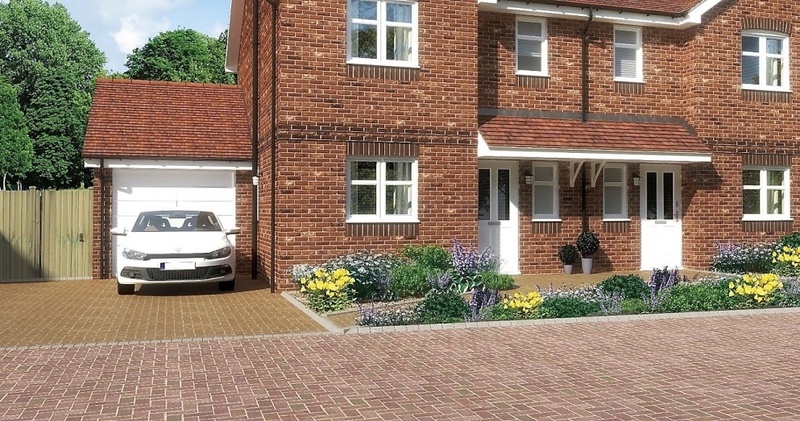 Resiblock and Pennyfarthing Homes have combined to ensure the protection and stabilisation of paving and roadways at the new Alexandra Meadows development in Hampshire. Following testing by site engineers WSP, Resiblock ‘22’ was approved to be used at Alexandra Meadows on all the Local Highway Authority roads. 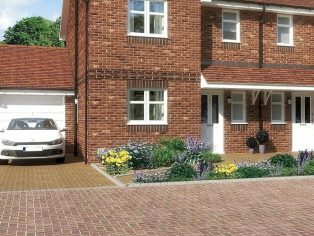 The products success at the Bloor Homes site of ‘The Greenway’ in Didcot, where LHA roadways are also made up of Concrete Block Paving, led to WSP recommending the use of Resiblock ‘22’ to Hampshire County Council.